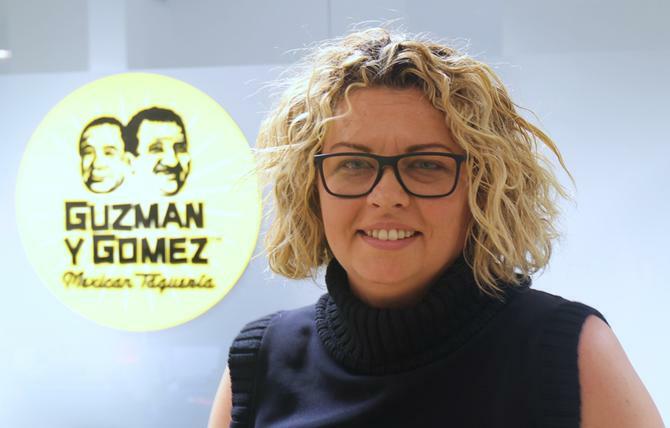 Mexican fast food chain, Guzman y Gomez, has poached Vittoria Food and Beverage’s general manager of digital and marketing and entrepreneur, Lara Thom as its new marketing chief. Thom takes up the CMO role vacated by Anna Jones in December. Jones was with the group’s first executive-level marketing leader and had been in the role for 15 months. Thom has spent nearly two years as the GM of digital and marketing at Vittoria Food and Beverage. Prior to this, she had a short consulting stint with Salmat Digital, and was formerly the director and co-owner of Little Big Stuff for six years. He background also includes a five-year stint as group media manager at Legion Interactive and founder and MD of digital agency, Be.Interactive, which she sold to Salmat in 2010. “Lara is an industry leading talent who can leverage the GYG story with our customers in a disruptive way and with technology at the heart of it,” said Guzman y Gomez CEO for A/NZ, Mark Hawthorne, in a statement, adding that the group has aggressive plans for growth over 2017 and plans to open an additional 20 stores locally. Hawthorne also highlighted Thom’s entrepreneurial background as a key reason or her appointment. Thom said she was attracted to the role because of the fast food chain’s founders, Steven Marks and Robert Hazan, as well as Hawthorne’s aggressive plans.